Ergers are used to tolerating hardship on the erg and afterwards paying the price with tiredness and soreness. But when we get older this is not always a good thing because it can ultimately be the difference between a few more years erging and rowing or having to call it a day. # 1. Listen to the messages your body is sending you. Sometimes you need to know when to back off and use your brain a little more in order to protect your longevity in erging. You should avoid the sessions and exercises that aggravate your body. For example if you know that sitting on the erg for 1 hour will cause your back to be in discomfort for 2 days then don’t do it. And don’t worry – it’ will not be a show of weakness. 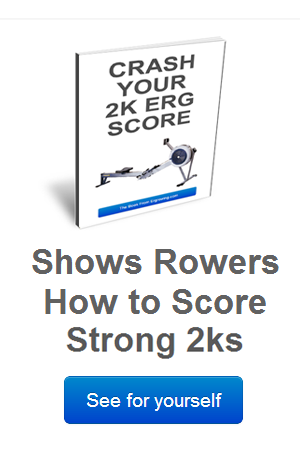 Nor will it harm your erging progress because there are other equally effective and safer methods of getting a good workout that is still specific to rowing. 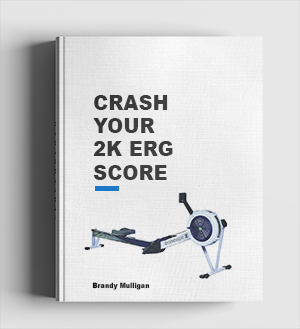 With the 1 hour erg example you could do a shorter erg and supplement your workout with another exercise (like stationary bike). Or break your session up into 2 x 30 minutes, 3 x 20 minutes or 4 x 15 minutes. Get off for a short break between sets, stand up move around and do some mobility exercises before getting back on and resuming. If you workout to support your erging program by lifting weights then there is a good chance that some exercises will become aggravating to your body as you get older. Avoid the particular exercise at all costs. While it’s important to maintain a strength program (for lots of reasons) – especially as you get older, you should look to be innovative and adapt to your particular needs in avoiding the aggravating lifts. Lots of athletes in other (more damaging and injurious) sports, at the latter stages of their careers adapt their strength workouts to suit their needs and avoid flaring up any injuries they may have. Baseball players, American Football players Soccer and Rugby players all have specialist strength coaches who help them adapt and replace aggravating exercises. Instead of racking a power clean they might do dead lifts and supplement the upper body with an upright row. Instead of squats they might do isolated leg and core exercises specially adapted to protect the injured area. 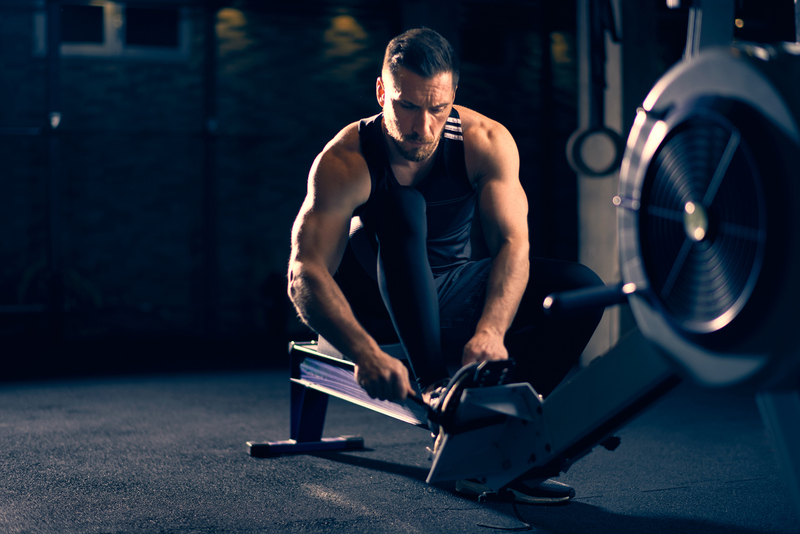 If erging continuously starts to cause you problems – maybe you are doing 3 -5 sessions (or more for some ergers I know) per week you should begin to think about replacing some of those sessions with other workouts. Like stationary bike, cross trainer, swimming, winching, treadmill, hill walking/running… the possibilities are endless. There is a triple advantage to doing this. 1. You don’t keep aggravating the problem. 2. You find a new motivationally boosting exercise. 3. 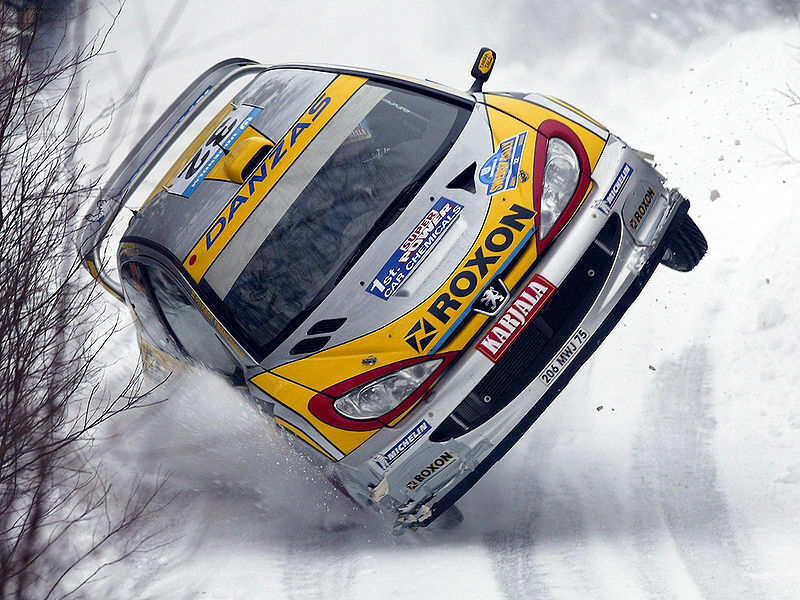 You get a new fitness stimulus which can improve your performance. The third point is an important one. One winter a few years back, I was erging 5 times and rowing 3 – 5 times a week. I was getting a little fried mentally and facing the erg day in day out was very challenging. Even dreaming up new innovative sessions wasn’t really cutting it for me. I needed to renew my erging. So I began to run a lot more. Over an entire winter season I probably erged 2 times(maximum) in every 3 week cycle. In March I pulled a new PB. A new perspective on erging and technique. But running might not be for you. It might be swimming or cycling or whatever exercise you discover that taxes you like the erg. Last year I was involved with a group of rowers who wanted a new stimulus and we spent 12 weeks mid winter hammering ski cross trainers. The benefits were predictable, profitable and brilliantly refreshing.